Obviously Drake left “the bottom” in the dust ages ago, but his latest musical feat is even more evidence that, along with new friends, mediocrity has absolutely no place in his world. According to The Verge, Drake’s Views album reached a billion streams on Apple Music. Stats released by Apple show the rapper’s latest studio album is the first to accomplish that feat. That said, we’re pretty sure Drizzy is somewhere feelin’ way up and toasting champagne with his dad, who’s preparing to join the music game himself with an R&B album. 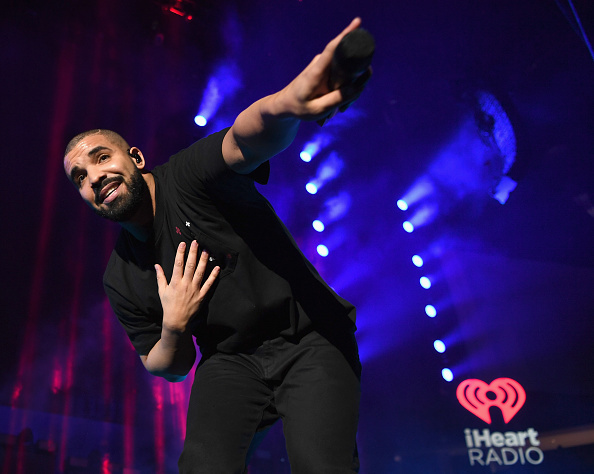 Honestly, this might be the most Drake-y week we’ve experienced in a while. His Apple record comes just after he blessed fans with the release of Please Forgive Me, a 23-minute short film that serves as a companion piece to Views. Yep, that’s pretty much an average day in the life of Champagne Papi and we are super happy to see him winning.